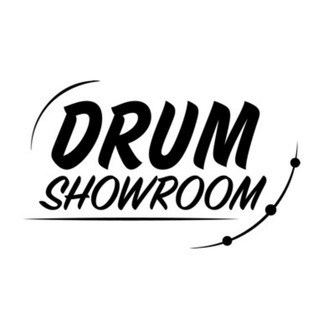 Drum Showroom is the drum gear show, hosted by lifelong drummer and audio technology leader Dan Radin. Each episode features a conversation with a drum maker, drum company rep, or drummer about the gear that inspires them. Learn the stories behind the gear, go deep into the details, and discover tips and tricks to make it your own. 🎚Produced by Podcraft. Create a great podcast, faster and easier at podcraft.com.🎙. You might have seen a new brand of drumsticks at your music store. A brand you didn’t grow up with, Los Cabos. Most music gear companies are started by musicians, but when Larry Guay started Los Cabos Drumsticks, he wasn’t a drummer – he still isn't – he was a wood turner, looking for a new industry. And he found one! You can learn more at loscabosdrumsticks.com, and facebook.com/loscabossticks. 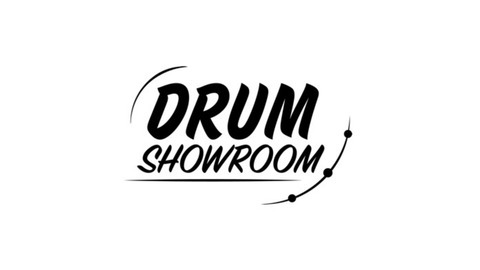 Drum Showroom is a production of Podcraft. Create a great podcast, faster and easier, at podcraft.us.